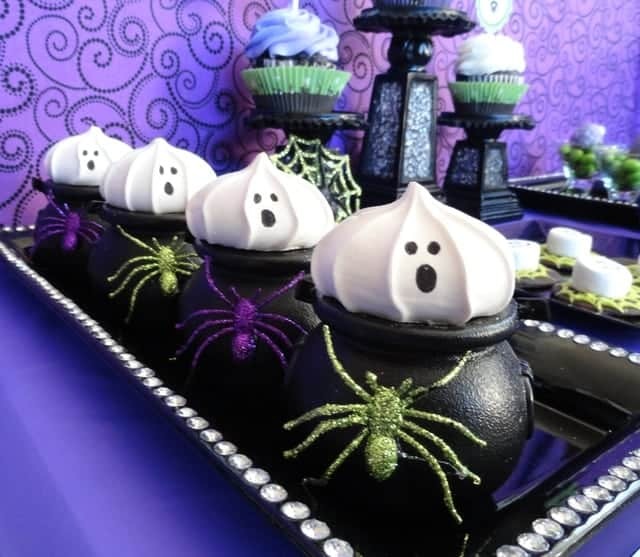 Only a few weeks until Halloween, and its time to start planning what you’re going to serve or bring to those Halloween parties. 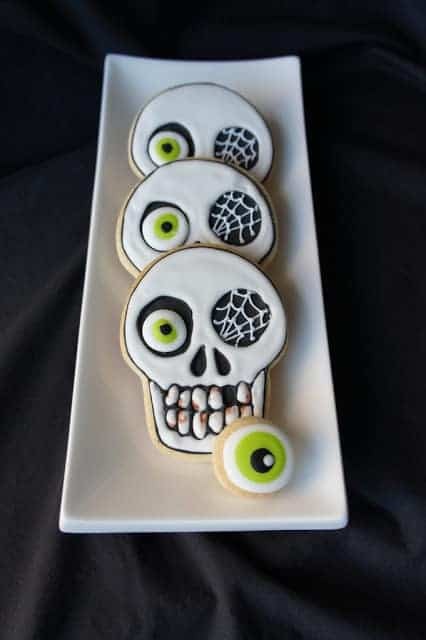 When you take cute Halloween cookies, do you buy them from a store or bakery or make them yourself? We’re lucky to have neighbors that love to bake and make amazing cookies, so they usually help me out. 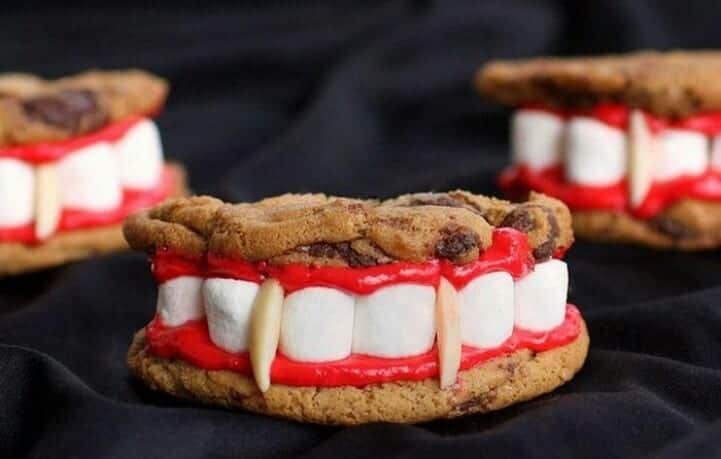 I’m so impressed with the creativity and attention to detail some bakers pay to their cookies. 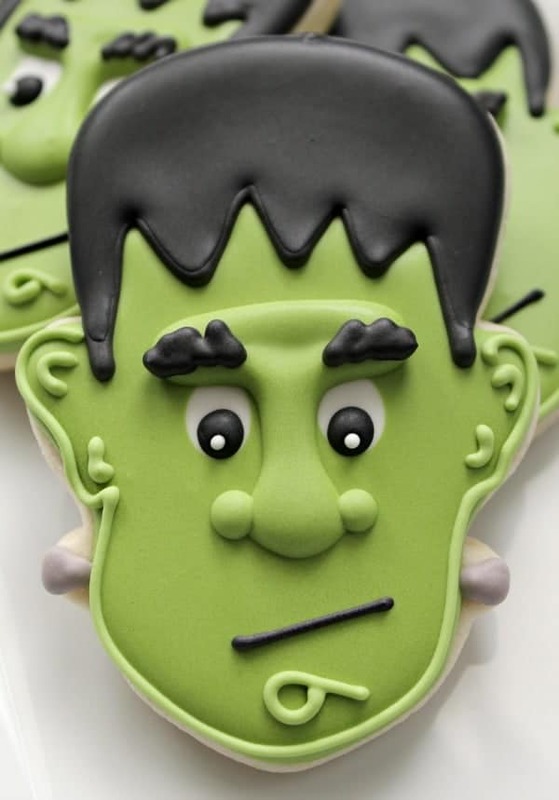 These Funny Frankenstein cookies by Sweet Sugarbelle are so cute and she does a great job of showing you how to make them with step by step instructions. 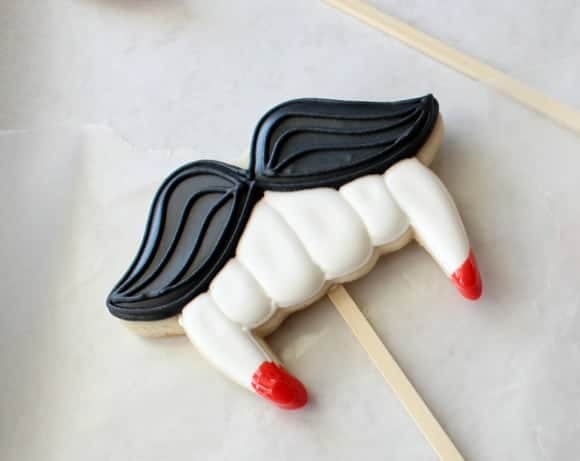 These adorable vampire fang cookies on a stick, by Sweet Sugarbelle, are great as photo props. 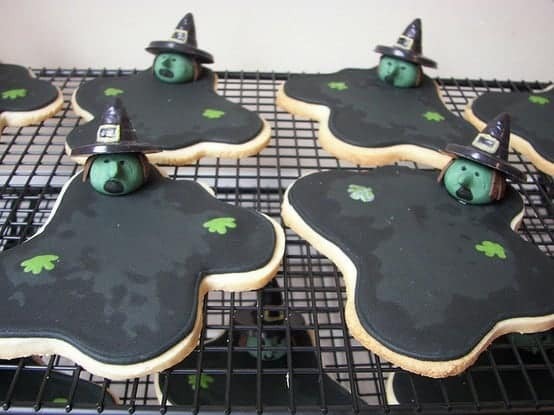 I love these witch cookies, perfect for Halloween or for a Wizard of Oz themed party. 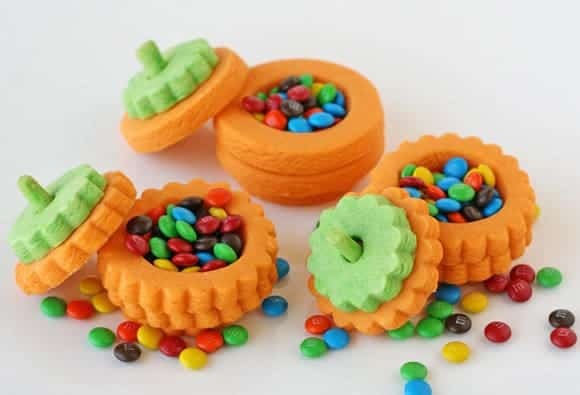 You can find the recipe and tutorial for these adorable 3-D pumpkin pinata cookies at Glorious Treats! 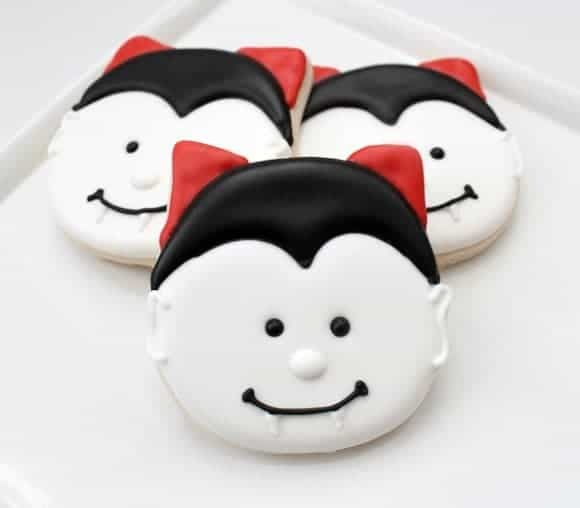 These Dracula cookies are perfect for the younger kids, since they’re more cute than scary. 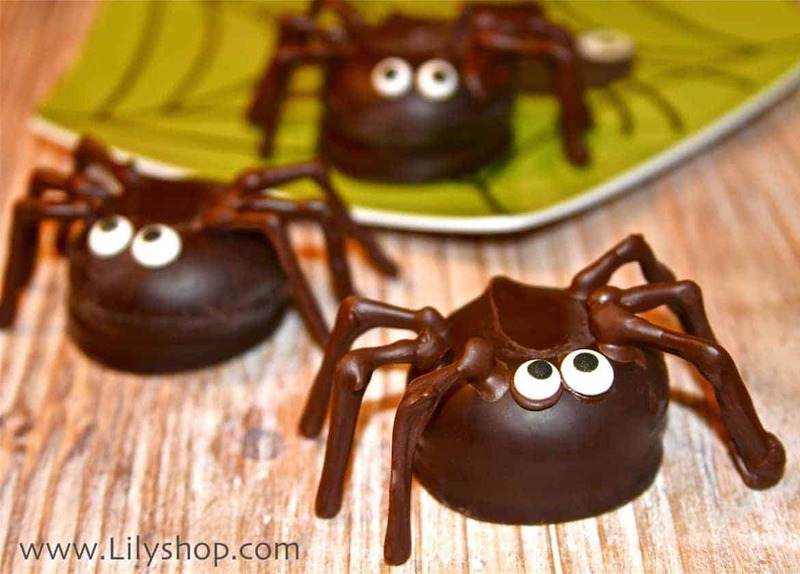 You can find the recipe and tutorial at the Celebration Shoppe. 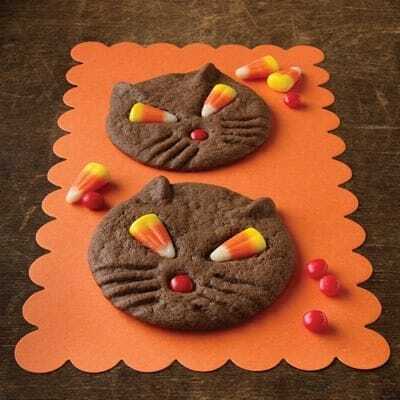 I’m so challenged in the kitchen, none of my cookies would look as amazing as any of these cute designs. But its fun to find and choose a design and then, turn to my talented neighbors for the baking and decorating.